If you are looking for a fun class for your child (ages 4-8), here is one! 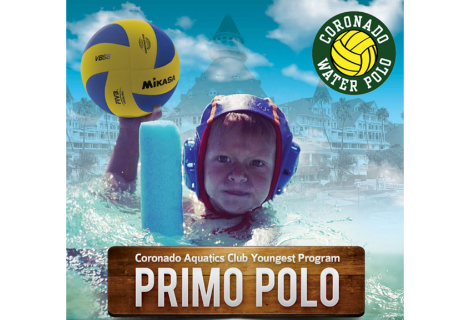 Splash in the pool, learn to swim and have fun with the water polo ball. If your child loves the water bring him/her to the BBMAC from 3:30 pm - 4:30 pm every Monday and Wednesday! First class is free! Our mission is for your child to gain confidence and get stronger in the water while learning basic water polo and swimming skills! Please check back soon as we are updating our site.